See it all in less time! 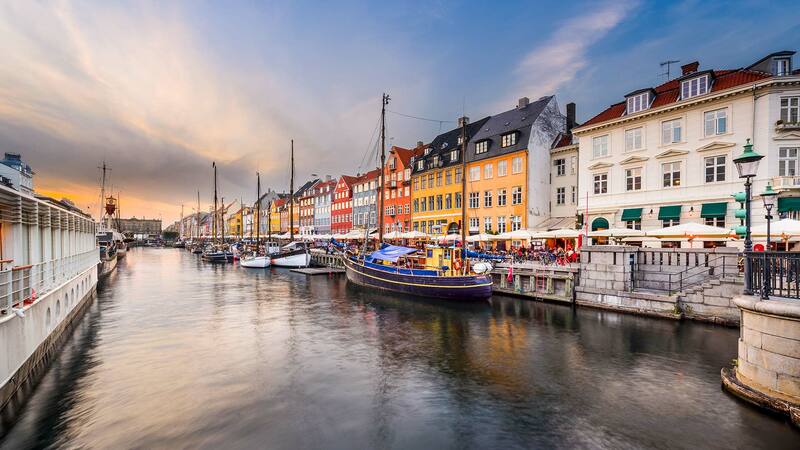 This Scandinavian trio is bursting with history, culture, and entertainment! 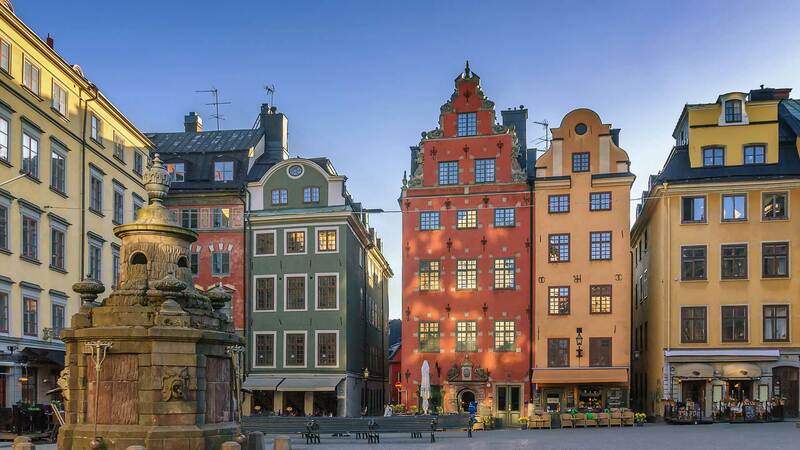 From medieval fortresses to modern art, Viking ships and scenic railways, this comprehensive tour takes you on a thrilling journey by land and sea through modern Scandinavian kingdoms and their lively capital cities, home to some of Europe’s oldest monarchies. 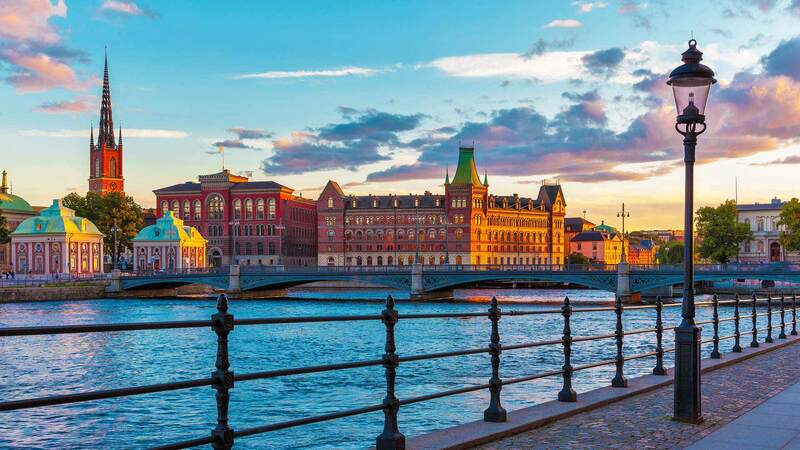 Come with us and explore such world-famous attractions as Stockholm’s Royal Castle and City Hall, Copenhagen’s Christiansborg Palace and Tivoli Gardens, and Oslo’s Viking Ship Museum and majestic Oslo Fjord. 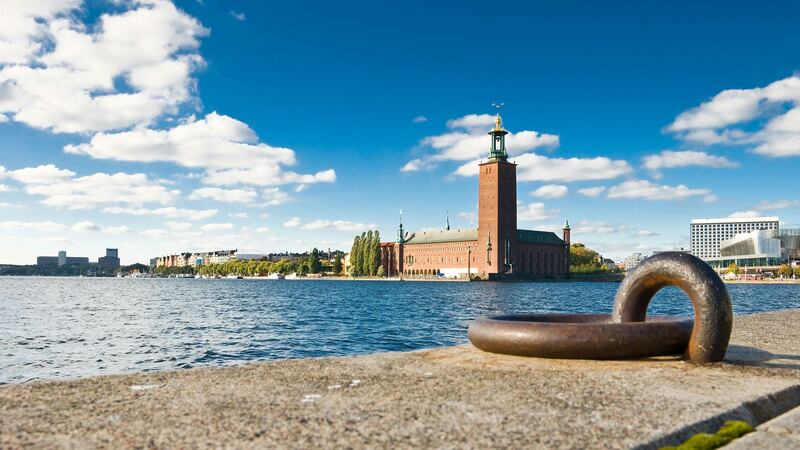 Today is yours to explore Oslo after arriving early to port in the scenic Oslo fjord. From your hotel conveniently located in the heart of the city, you have easy access to many of Oslo’s top attractions. 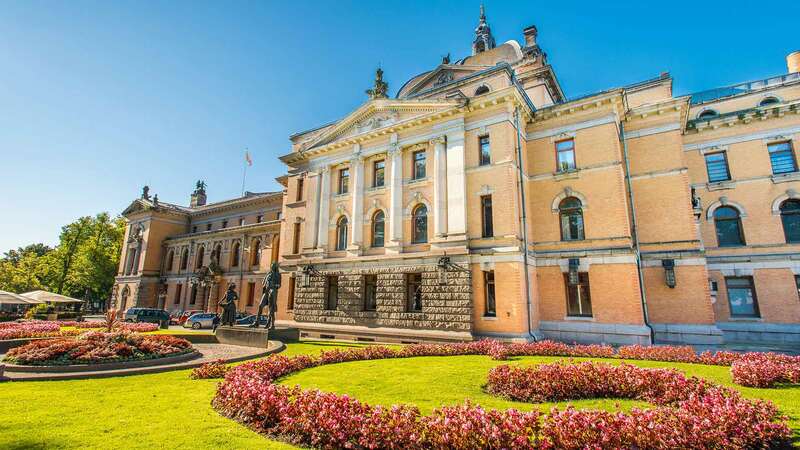 We recommend a visit to the Holmenkollen Ski Museum and Jump Tower, the Viking Ship Museum, Vigeland Sculpture Park, the Royal Palace, Akershus Fortress, or the historic Arctic expedition ship “Fram”. Irja was amazing and so helpful! She went above and beyond by helping me book my train to and from Luleå. She answered my emails very quickly and even helped me by switching my hotel for my second night in Stockholm. She was the best and I would absolutely recommend Nordic Visitor and use them again because of how great she was! The experience was amazing and I was able to enjoy it all because all of the little details and annoying parts of planning a trip were already taken care of. 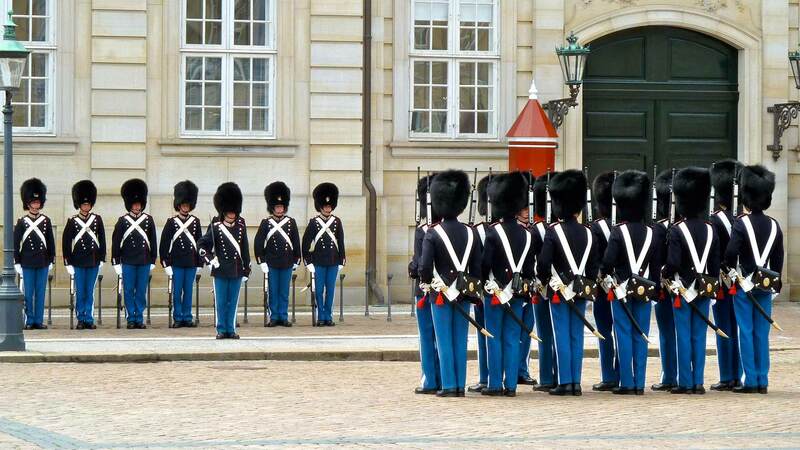 All the accommodations were top notch and I would go through Nordic Visitor again in a heartbeat. I had the time of my life in Scandinavia! During my visit, I made connections with my wonderful friends/family in Sävsjö and I plan to revisit them again. Therefore, more adventures await in Scandinavia! I will continue to utilize Nordic Visitor! Excellent hotels, great location. Sirry was very helpful. Very informative, made it easy to do a self guided tour.